P.A.R.O.S.H. 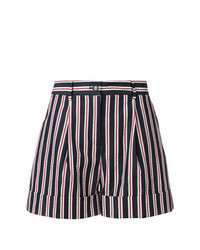 Striped Side Panel Shorts $219 $257 Free US Shipping! P.A.R.O.S.H. 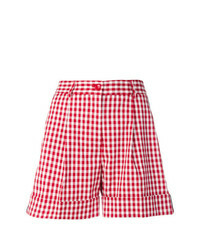 Gingham Print Shorts $309 Free US Shipping! P.A.R.O.S.H. 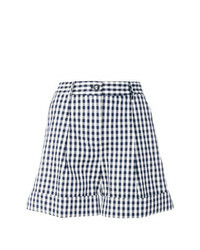 Gingham Print Shorts $278 $309 Free US Shipping! P.A.R.O.S.H. 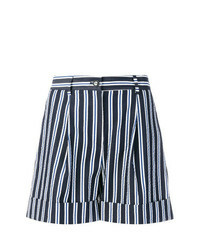 Striped Shorts $257 Free US Shipping! P.A.R.O.S.H. 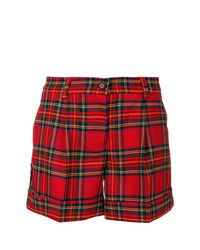 Lamix Shorts $266 $380 Free US Shipping! P.A.R.O.S.H. Wide Leg Shorts $219 $257 Free US Shipping! P.A.R.O.S.H. 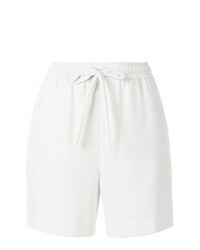 Bow Detailed Drawstring Shorts $184 $204 Free US Shipping! P.A.R.O.S.H. Side Band Shorts $209 $245 Free US Shipping! P.A.R.O.S.H. 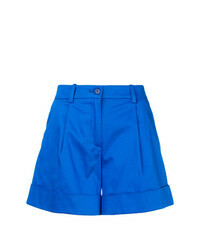 High Waisted Shorts $219 $257 Free US Shipping! P.A.R.O.S.H. 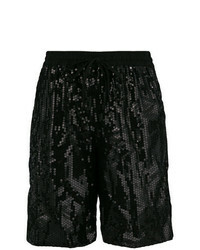 Flared Shorts $219 $257 Free US Shipping! Купить шорты P.A.R.O.S.H. 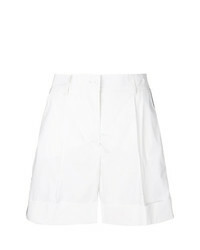 - модные модели шорт Women's Shorts by P.A.R.O.S.H. Comprar unos pantalones cortos P.A.R.O.S.H. Comprar unos pantalones cortos P.A.R.O.S.H. 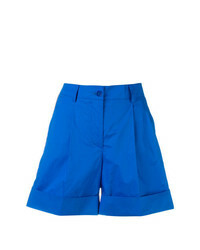 Modische Shorts von P.A.R.O.S.H. für Winter 2019 kaufen Acheter short P.A.R.O.S.H. Comprar unos pantalones cortos P.A.R.O.S.H. Pantaloncini da donna di P.A.R.O.S.H.